Bio Inc Biomedical Plague Full apk is a Simulation Game far Android. 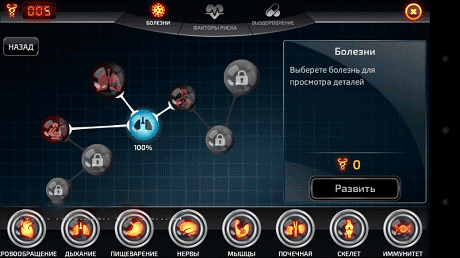 Download last version Bio Inc Biomedical Plague full apk + mod + data for android from revdl with direct link. Even i am unable to select English from Language menu . How do i change it? Menu in Russian. How to change to english please?